When mapping songs, you end where you want writing the song too, not out in left field lost. 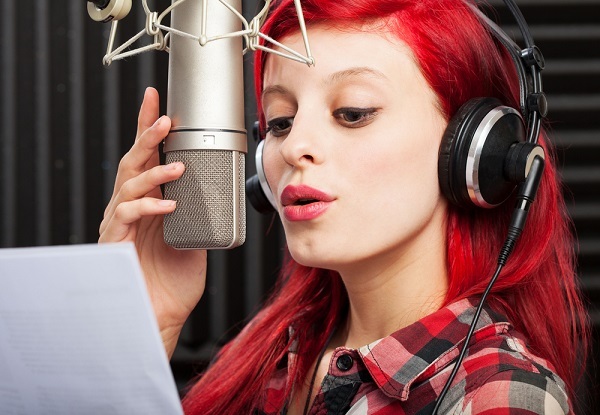 The focus of your song is solid, and therefore, easy to understand which ‘draws the listener in’ to your song. Drawing the listener into your song is very important, and making the song easy to follow is a large part of drawing them in. The old way called ‘KISS ‘which stands for ‘keep it simple, stupid ‘works very well in songwriting as it does for many other things. 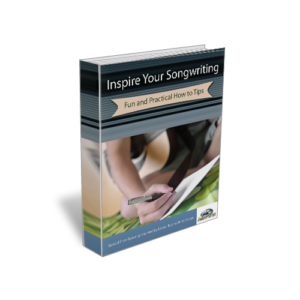 The important thing is not to let songwriting structure get in the way of writing. When inspiration hits you, ‘get it all out. ‘After you’ve written all the words, phrases and so on that came to you, then go back and begin mapping this out.